The famous curly-haired, dimple-faced child star passed away Monday night in her Woodside, Calif. home, CNN reported. Shirley Temple, the famous child movie star who lifted the nation's spirits during the Depression, died late Monday night of natural causes, according to her publicist, Cheryl Kagan. In the height of 1930s Hollywood, Shirley Temple became a household name as she sang and tap-danced her way to super stardom on the big screen and into the hearts of America. 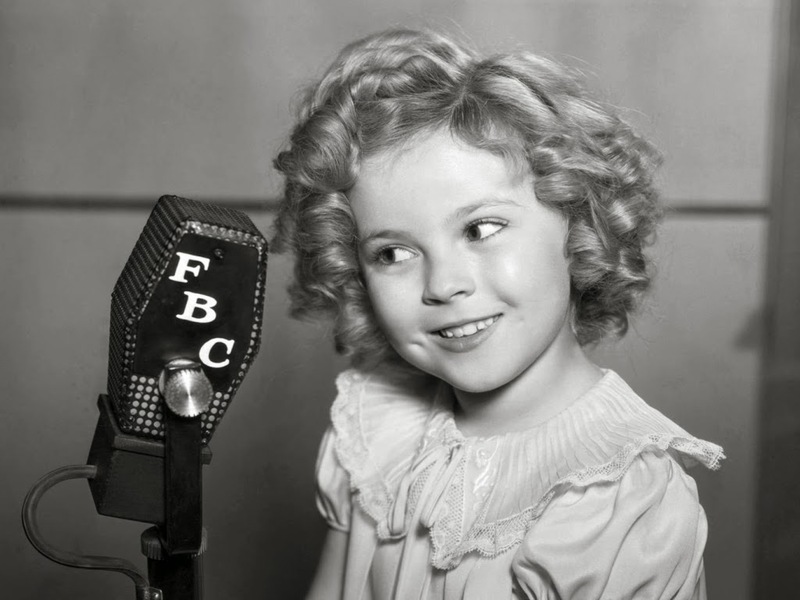 The golden-curled tot began her career when she was just three years old and quickly found early success in Hollywood with films such as Curly Top, Bright Eyes, and Stand Up and Cheer. By the time she turned ten, she made $50,000 per movie—a then-unheard of salary. Though after retiring, she discovered all but $28,000 of her $3.2 million income had vanished as the result of her family's luxurious lifestyle and bad investments made by her father, George Temple, LA Times said. As she matured into her teen years, she outgrew the film business when audiences rejected her post-child roles. She later called it quits from the screen in 1950 at the age of 22 after her final film, Mr. Belvedere Goes to College. Her retirement didn't push her out of the spotlight, however, and after marrying former Naval Officer Charles Black, she went on to form a successful second career in international politics, serving under President Ford and George W. Bush as U.S. Ambassador to Ghana from 1974 to 1976 and Ambassador to Czechoslovakia from 1989 to 1992. After battling breast cancer in the 70s, she became one of the first prominent women to speak out about breast cancer and urged women to get checked. Shirley Temple received two Lifetime Achievement awards and the Kennedy Center Honors for her performance career. She leaves behind a son, Carlie Jr.; two daughters, Lori and Susan; a granddaughter, and two great-granddaughters. Do you have a favorite Shirley Temple film? Let us know in the comment section below.